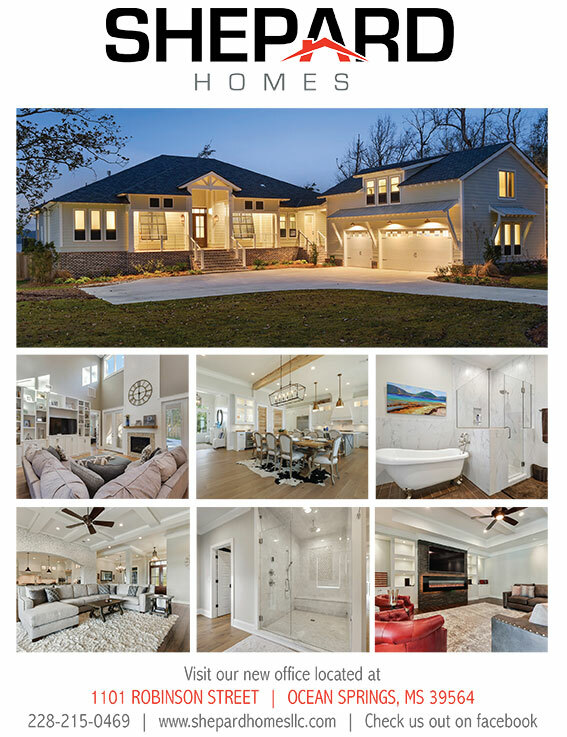 Here are some of our favorite home technology products in 2018. 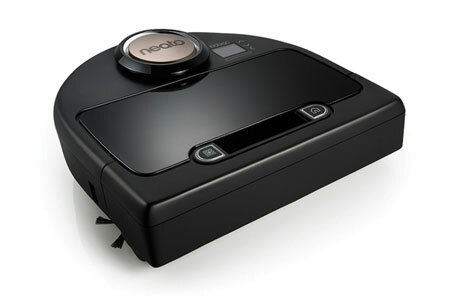 NEATO BOTVAC CONNECTED ROBOT VACUUM: Cleans up to 5000 square feet per cleaning cycle. 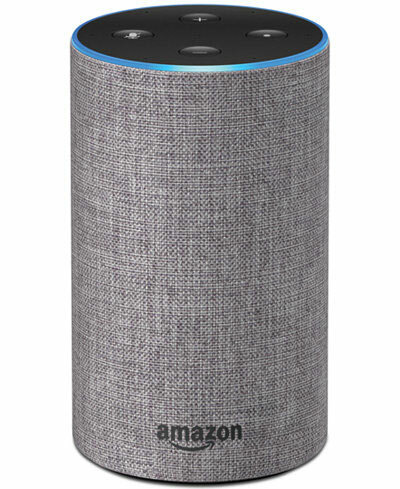 AMAZON ECHO: A powerful speaker with Dolby technology . 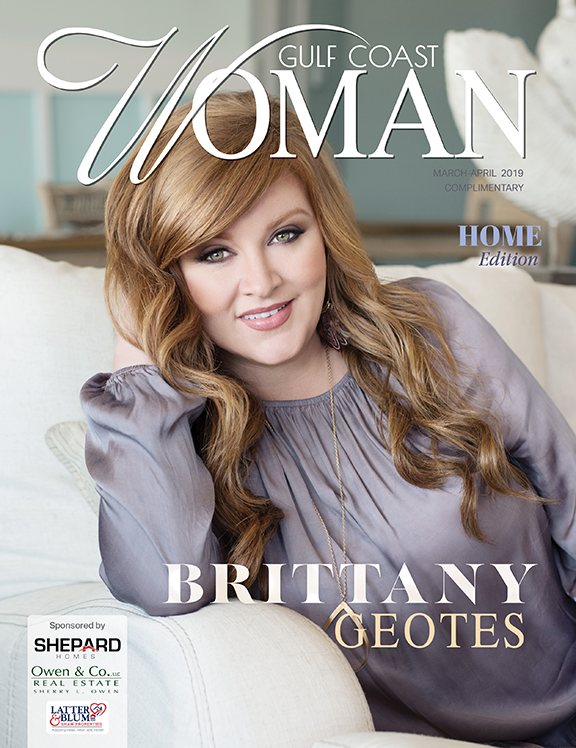 Voice-enabled and Alexa-compatible, it works with Bluetooth devices and Android and iOS operating systems. 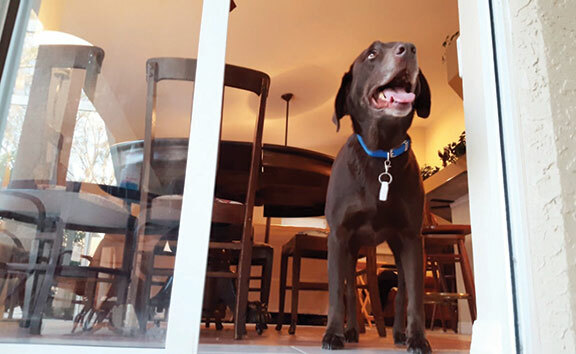 AUTOSLIDE SMART TAG PET DOOR KIT: Automatically locks and unlocks your sliding door. BEON STARTER PACK: They'll keep shining when the power goes out. 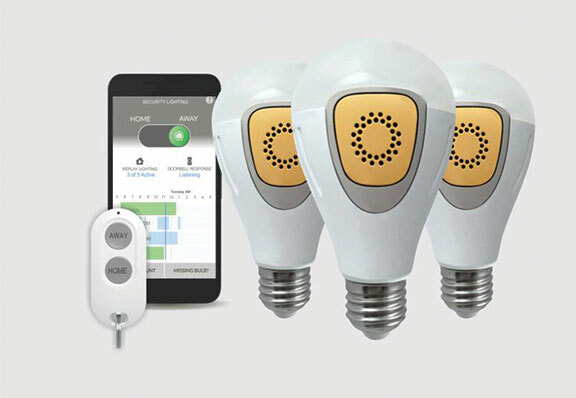 BELKIN WEMO WIFI SMART PLUG: Convert almost any electronic device into a smart appliance with the Wemo Mini Wi-Fi. 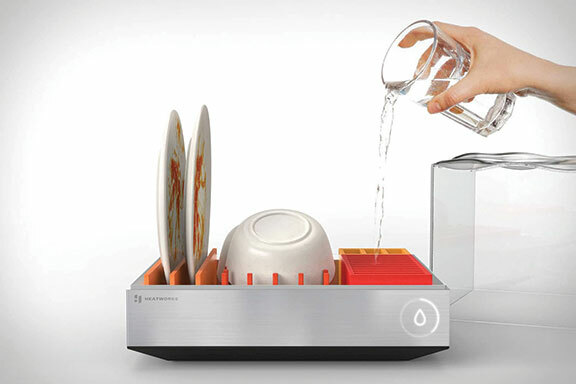 HEATWORKS TETRA COUNTERTOP DISHWASHER: Internet-connected compact countertop dishwasher, requires no plumbing, plug into a standard electrical outlet. 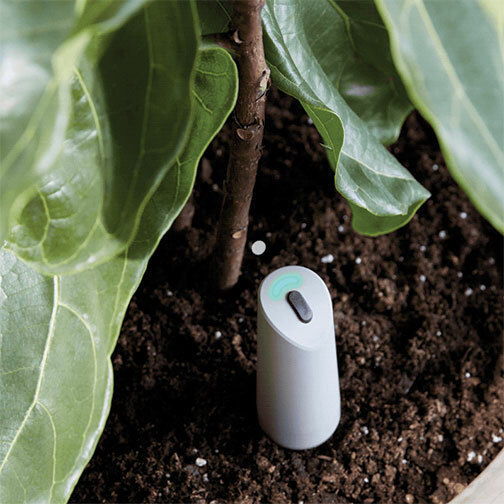 MY GRO GARDEN SENSORS: From houseplants to gardens to lawns, Gro Water Sensors measure the moisture content in your plant's soil and uses science to tell you when they're thirsty. 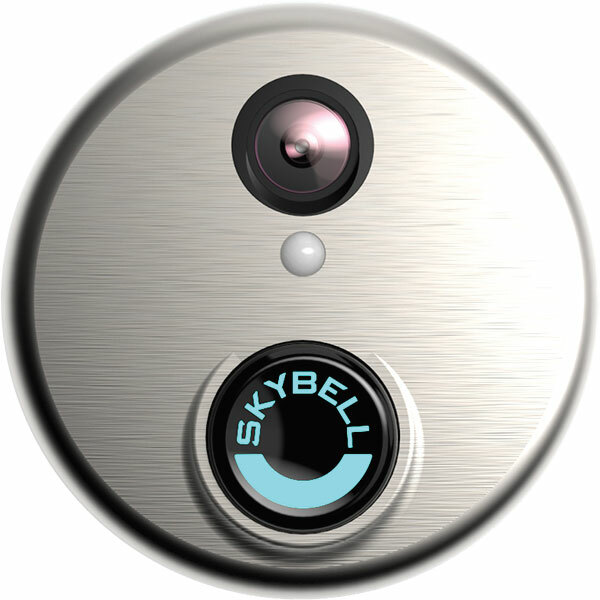 SKYBELL HD WI-FI VIDEO DOORBELL: Always know who’s at your door.